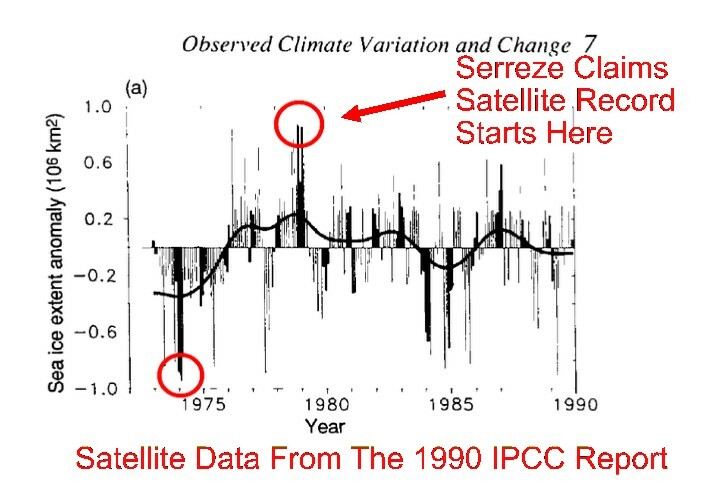 Mark Serreze continues to claim that the satellite record began in 1979, which he knows isn’t true. 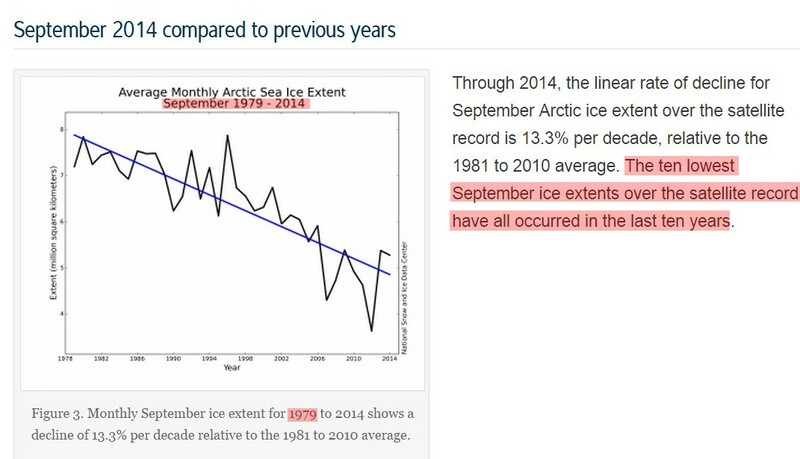 NSIDC has satellite data for Arctic ice going back to the 1960’s. 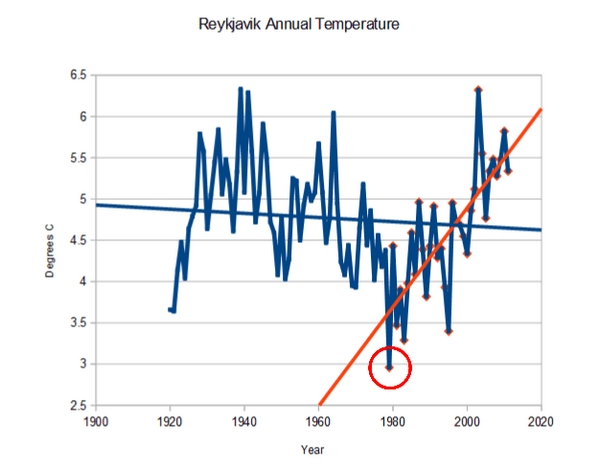 1979 was the coldest year on record in the eastern Arctic. Starting graphs in 1979 without prominent disclaimers that it is a cherry-picked, misleading year – is blatant malpractice. Good find. Wonder if Mark is as aware of his own B$ ? His science has since descended into a death spiral. Arctic sea ice is in a life-spiral and is highest extent in a decade, while global sea ice area has been persistently above normal for almost two years. So how does the monthly Serreze propaganda report begin? Arctic sea ice extent declined at a fairly rapid rate through the first three weeks of July, but the loss rate then slowed due to a shift in weather patterns.